An Immeasurable Joy: Proverbs 31 Book Release Day! 1. Can I buy the book if I don't have a Kindle? YES! You can read it on a Kindle app on several different devices! Read here for more info. The book is a women's devotional (although men are welcome to read it, too!) 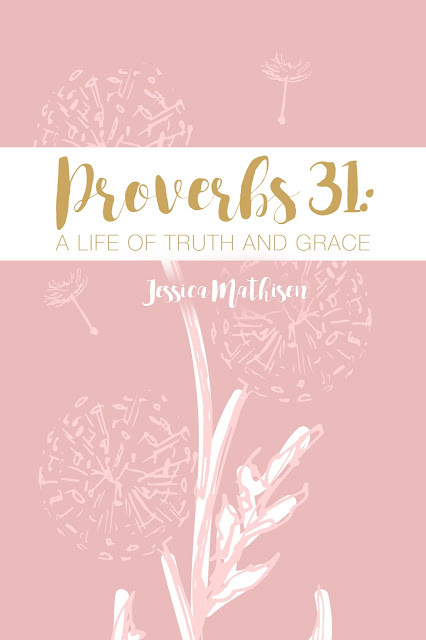 that unpacks the mystery of the Proverbs 31 woman for ladies of the 21st century. Each day has one focus verse, a short reading, and 2-3 life application questions. 3. How will we work through the book together? Beginning this Wednesday, October 12, we will be discussing each day online. I will be posting a picture on Instagram and Facebook with a couple discussion questions, and you can comment and discuss with others the question of the day! If you would like to be added to the discussion group on Facebook, be sure to join in here! Be sure to go ahead and read the introduction before Wednesday and then we will dive into day 1 together!